3CLogic offers a full suite of cloud based inbound and outbound customer interaction channels such as voice, chat and social media which integrate with existing CRM software. 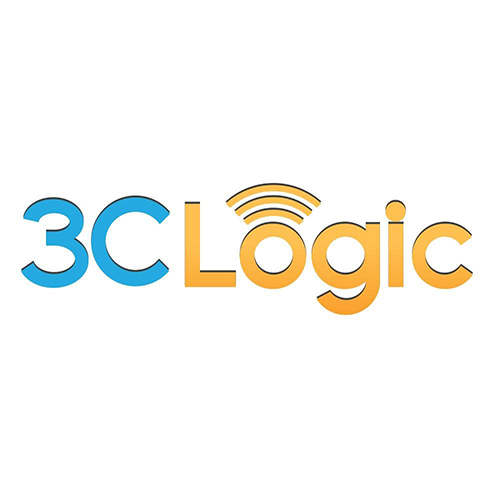 3CLogic provides cloud communication as a service offering an integrated multichannel and Computer Telephony Integrations (CTI) platform. Designed to complement existing operational workflows and/or on-premise legacy systems, the solution provides a unified 360-degree view to optimize and analyze client interactions for either sales, customer support, or call center organizations.